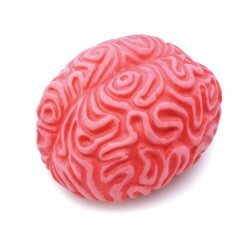 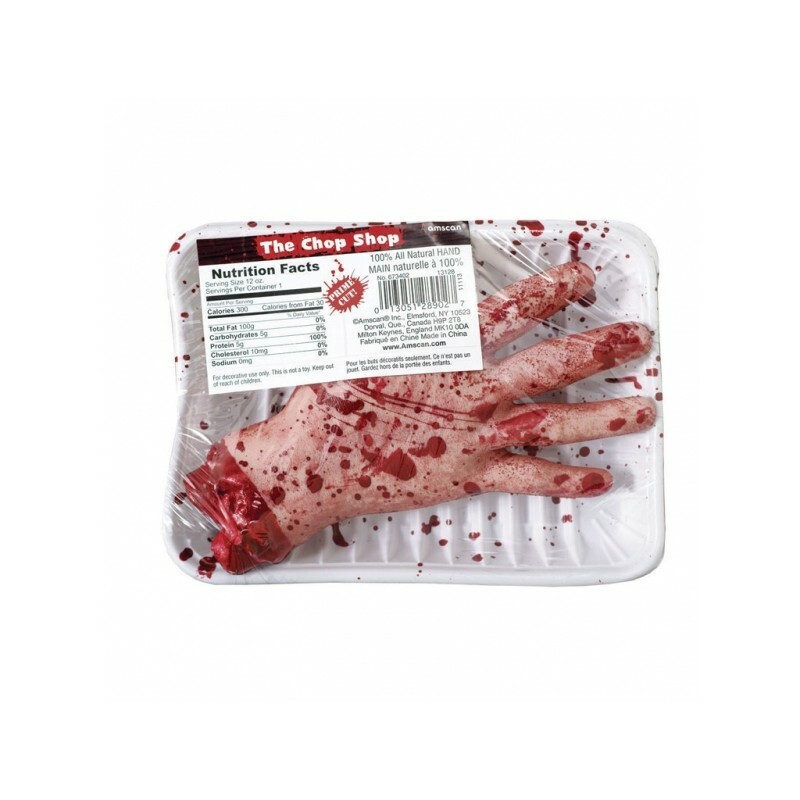 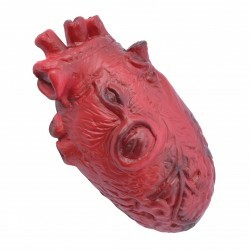 Serve up this gruesome and bloody moulded Meat Market Hand Prop at halloween. 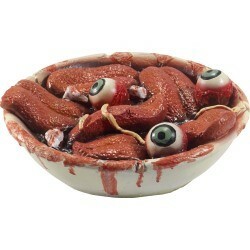 This tasty dish comes with nutritional facts on the label to enable your guests to balance party food with ample protein! 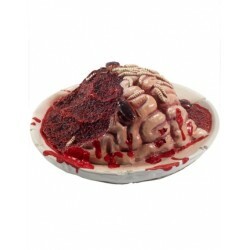 This stomach wrenching main course is displayed in a shallow plastic dish covered with clear plastic wrap. 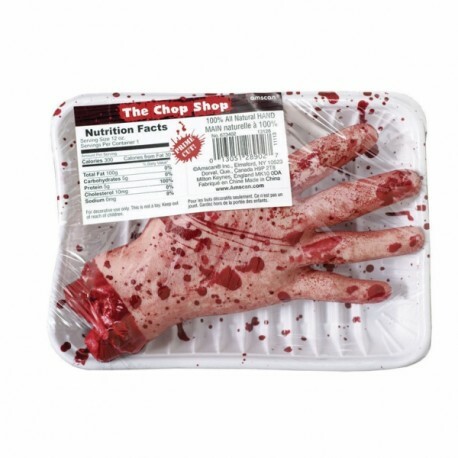 The Meat Market Hand Prop measures a realistic: 20.3cm h x 14cm w x 5cm.